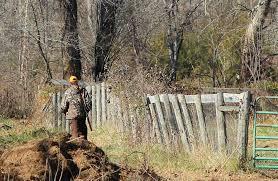 The DNR's harvest numbers are here. More deer were taken during the recently concluded gun deer season in the Northwoods than the year before, even though statewide, fewer deer were taken. 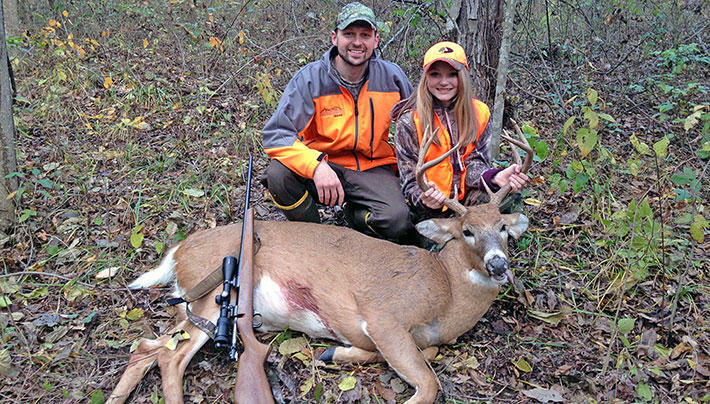 An expert says it's no accident Wisconsin is known nationally as one of the safest places to hunt deer for the whole family and friends. 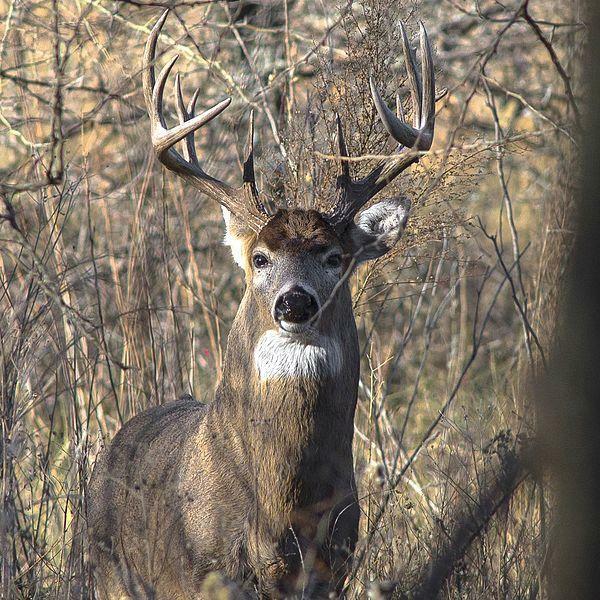 The Wisconsin Department of Natural Resources' board has signed off on a fall deer hunt structure that scales back the number of counties where hunters can shoot only bucks for a fourth straight year. The 2017 season structure designates Ashland, Iron and Vilas counties and the eastern half of Eau Claire County as buck-only. The designation protects does so they can give birth and grow area herds. The DNR's board passed the structure Wednesday on a unanimous voice vote. 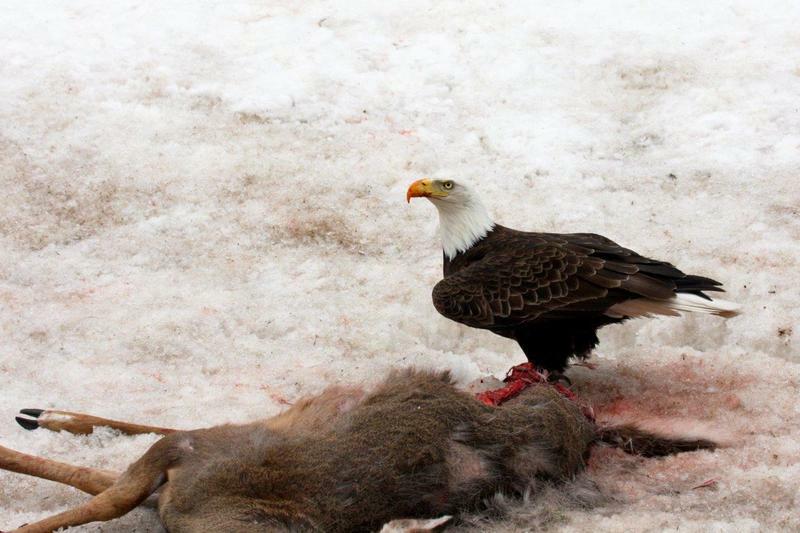 "....it was nice to see a 30 percent increase in the buck harvest in northern Wisconsin. That following a couple of years of very mild winters and very low antlerless permits. We're glad to see things have turned around a bit in that part of the state..."
As hunters take to the woods and waters this fall, the DNR is hoping they take a moment to note the wildlife they see OTHER than the animal or bird they're seeking. Hunters registered more than ten thousand bucks in the northern district during opening weekend. That’s down by about 12 percent compared to last year according to the DNR’s preliminary figures. DNR Wildlife Biologist Jeremy Holtz says part of the decline is likely due to last winter’s taking a toll on the herd. Northland Pines School District has a new vacation this school year. 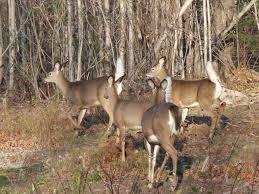 Students and teachers will have the whole week off at Thanksgiving for deer season. 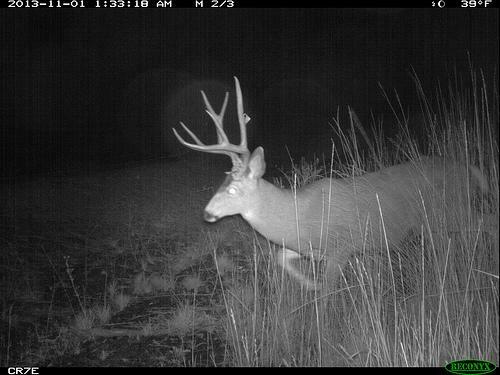 Hunters may want to do some extra scouting before the gun-deer season opens this Saturday. 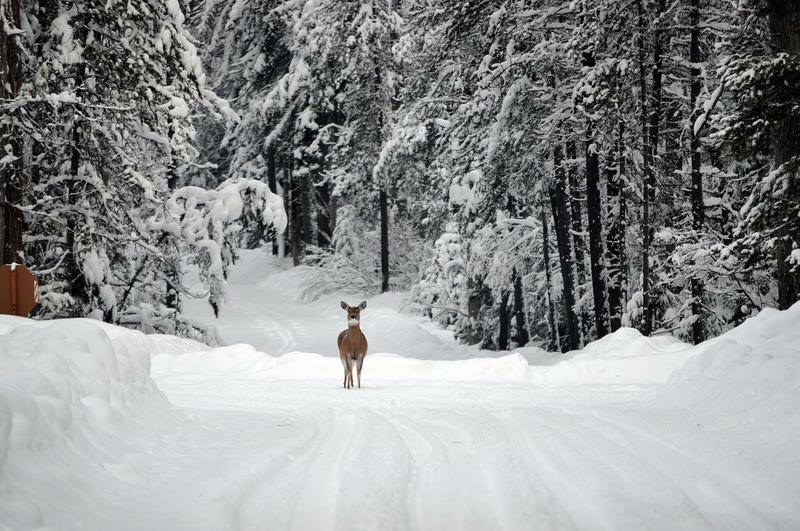 Deep snow conditions are likely to change how deer are moving around. DNR Wildlife Biologist Jeremy Holtz says snow on the ground will help hunters see and track deer, but several feet of snow could make it challenging to traverse the terrain. He says it will also affect where the deer are to be found. 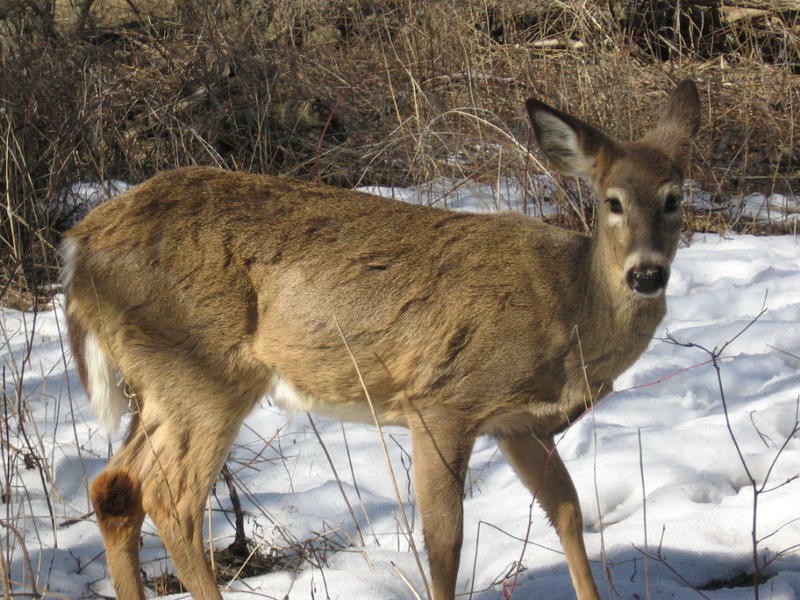 The state’s six Chippewa tribes are again waiting to hear whether a federal judge will allow tribal members to hunt deer at night in the ceded territory. The issue was first in the courts more than twenty years ago, and in 1991 a judge ruled that the traditional practice of hunting deer by night would be too dangerous for the public in off-reservation lands. Deer season is drawing nearer, and that means hunters will have to face a variety of changes in the way the state is managing deer. 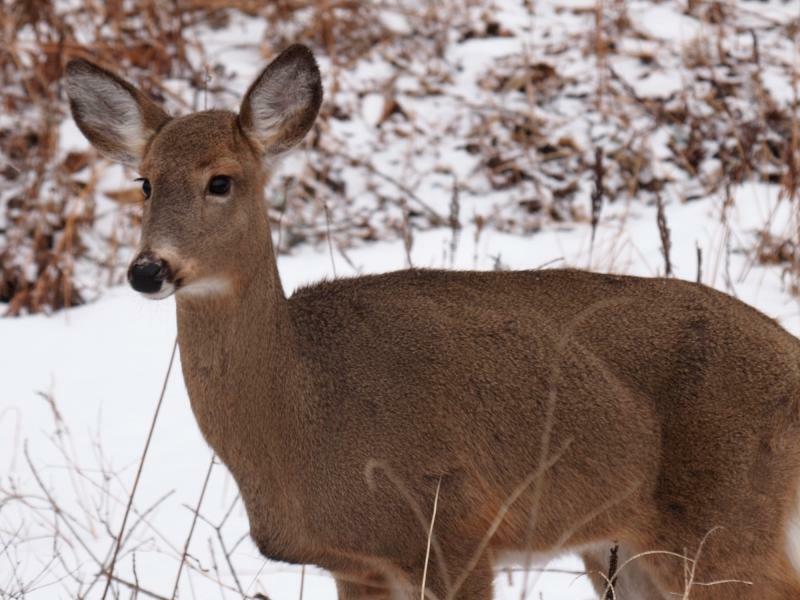 In today’s Wildlife Matters, DNR Wildlife Biologist Jeremy Holtz talks about one of the key changes – the creation of county deer advisory councils. More deer hunters will be able to shoot with a crossbow this deer season. In fact, the licenses are available to any qualified hunter. Until now, only disabled hunters were eligible to shoot with a crossbow. DNR Warden Supervisor Dave Walz in Woodruff says Walz says some groups opposed expanding the crossbow hunt, fearing it made things too easy compared to a traditional bow and arrow. 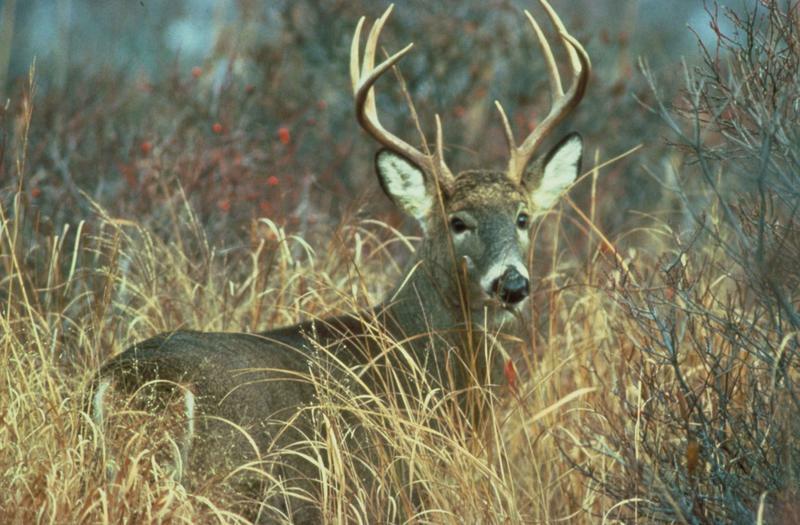 Deer hunting season will be buck-only this fall for many northern counties. The state Natural Resources Board has approved DNR staff recommendations for a zero quota antlerless deer hunt in 19 counties and four tribal reservations. 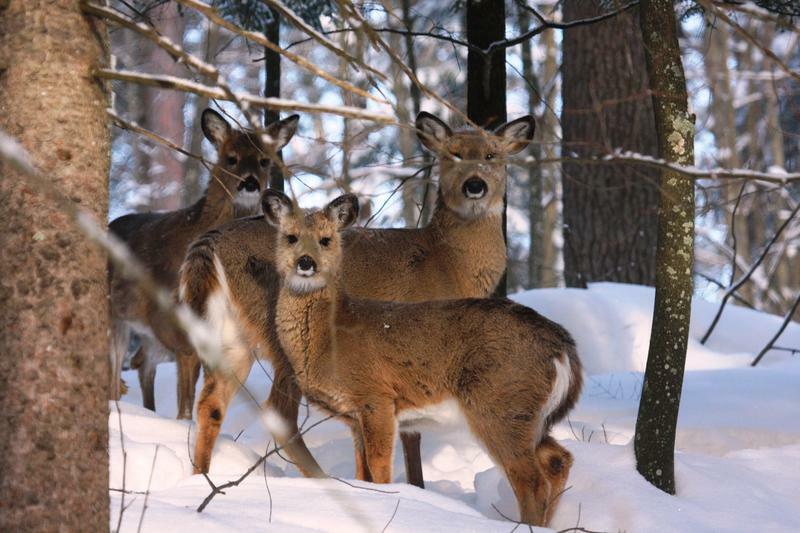 State officials say the restrictions are necessary to let population levels in the northern forest recover…after a harsh winter took its toll on the deer herd.